Identity theft is a growing problem, and regardless of your age, gender, or geographic location, you have the potential to become a victim. In some cases, identity theft can result in significant monetary loss. So if you’re worried that you’ve been the victim of identity theft, your best bet is to address the problem sooner rather than later. And that’s where New York Intelligence Agency comes in. As a private investigator agency in New York City, we can help you determine whether someone has stolen your identity and help you take the necessary steps to recover. New York Intelligence Agency is committed to excellent customer service above all else. When you come to New York Intelligence Agency for help with identity theft, you’ll get the benefit of working with a true professional who will take the time to help you work through your situation. 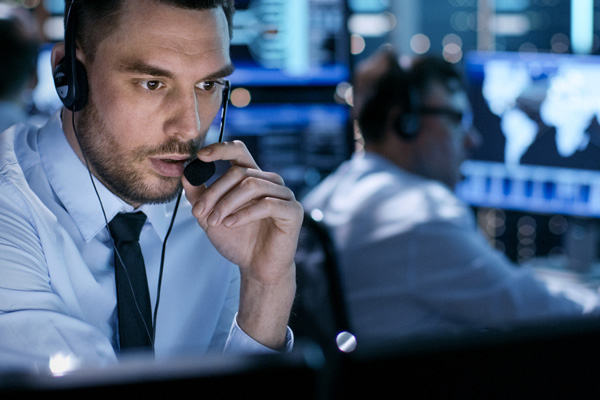 With a meticulous approach to identity theft investigations and a keen eye for detail, New York Intelligence Agency can help make an unfortunate situation less troublesome in the long run. For more information or to schedule a consultation, call New York Intelligence Agency today.